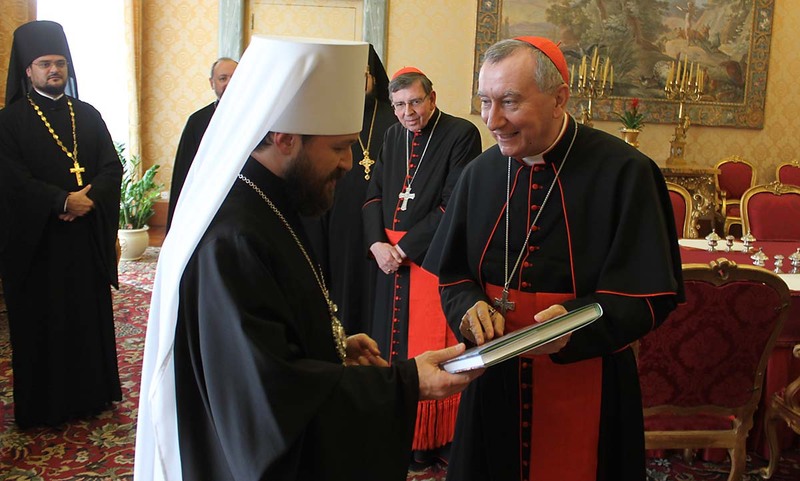 The second most senior Vatican official, Pietro Parolin, arrives in Russia today to hold talks with Patriarch Kirill, head of the Orthodox Church, and President Vladimir Putin over the coming days. Relations between the Holy See and the Kremlin have warmed significantly since the two restored diplomatic ties in 2009—last year Pope Francis sent a widely publicised letter to the Russian President in which he asked Mr Putin for his prayers. Also in 2016, Francis and Patriarch Kiril–who is said to have close ties to Mr Putin–met in Havana. As the West has sanctioned against Russia over Moscow’s annexation of Crimea, the Vatican has shown a friendlier face. Both its efforts to improve relations with its “brothers in the Christian faith” and its position that many are to blame for the Eastern Ukrainian conflict are water on the Kremlin’s mills. While Catholicism has relatively few followers in Russia, good relations with the Vatican allow Moscow to portray itself as the defender of Christians in the Middle East, particularly in Syria. Today’s visit marks another important milestone in the mutual embrace between Moscow and Rome, as the Vatican is increasingly pivoting away from Washington. Egyptian Foreign Minister Sameh Shoukry will meet Russian Foreign Minister Sergei Lavrov and Vladimir Putin in Moscow today. Topping the agenda is reopening flights between the two countries after a 2015 terrorist attack led Russia to stop direct flights to and from Egypt. The North African country is the largest destination for Russians vacationing abroad. The ministers also seek to expand their $5 billion trade relationship; in late 2016 Egypt formally started negotiations to join the Russian-led Eurasian Economic Union. More importantly, the meeting underscores the growing security relationship between the two countries, who share views that run counter to western goals in the region. Both Moscow and Cairo back Bashar Al-Assad’s regime in Syria, and they oppose the internationally recognised Government of National Accord in Libya. Rather, they favour General Khalifa Haftar’s Libyan National Army. Egypt has signed billions of dollars in arms deals with Russia despite US sanctions, and Russia is reportedly basing troops in Egypt to support regional objectives. 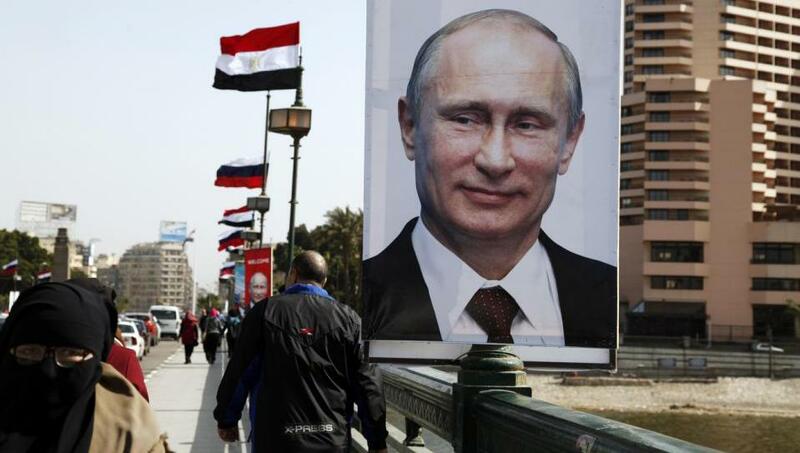 Despite Egypt’s decades-long security relationship with the United States and economic reliance on US-backed Gulf states, today’s meeting is another step in the deepening Egypt-Russia realignment. 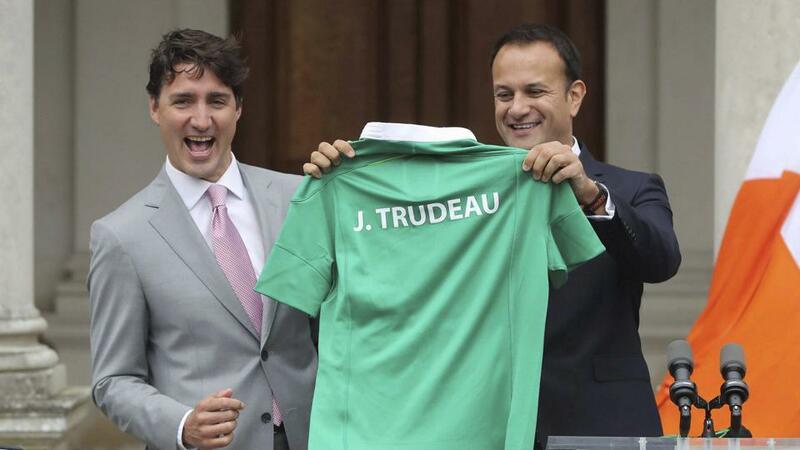 Newly installed Irish premier Leo Varadkar will meet Justin Trudeau in Montreal today. The two leaders are expected to discuss potential bilateral business opportunities resulting from the Comprehensive Economic and Trade Deal (CETA), a free trade deal expected to slash 98% of tariffs on the $120 billion Canada-EU trade relationship. Despite the anti-CETA protests that have wracked Europe, including Ireland, Mr Varadkar strongly backs the deal and is a crucial European ally in swaying recalcitrant states. Both Canada and Ireland seek to hedge their trade relationships against populist revolts in their traditional trade partners in America and the United Kingdom. Although Ireland is only Canada’s 10th biggest European trade partner, the burgeoning friendship between the two countries hints that their trade relationship is set to expand. With the United States pushing to renegotiate NAFTA and Britain potentially leaving the Single European Market, today’s meeting shows that free trade isn’t dead just yet.